A Mixed January Wrap-Up: A New Wrap Up Style, Lots of Reading, Varied Life Updates?? New Year, New Month, New Wrap-Ups? My intros are repetitive at this point but no I don’t really care lmao. But I am sorry if you are sick of them, this will be the last post for one year with that kind of intro, promise! Since it is the first wrap up of the New Year, I thought it was a perfect opportunity to change up my wrap-up style. I’m going to be changing up a bunch of things for my monthly wrap-up, so a) I don’t get bored, b) some parts were just not working for me/I didn’t find necessary, c) New Year, New … Wrap-Ups? Like I said before, oops. I’m thinking of including an extra section of bookish statistics? Let me know what you think, and I’ll add it in. 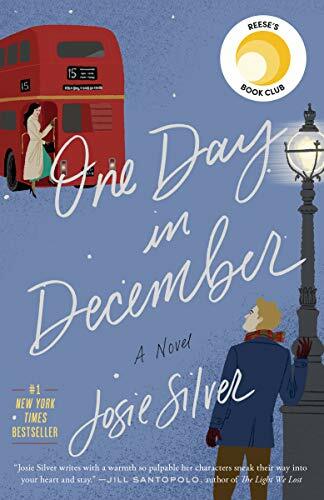 Since I decided to wrap up my December reading early (WHY), I didn’t get to include the books I read from then to right before the New Year (which was two, bringing up my total December reading count to 10! Which I’m so proud of). So I’m including it here. THEN we’ll go through my January reads. Shadow and Bone by Leigh Bardugo ★★☆ (2.5) // This was super mediocre, and the first half was so bad oh my god. 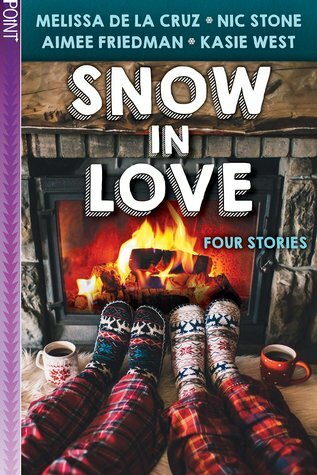 Snow In Love by Kasie West, Aimee Friedman, Melissa de la Cruz and Nic Stone ★★★★☆ // I only read 2/4 stories (Kasie West’s and Nic Stone’s, since I heard pretty much unanimously negative things about the other two), but they were good! I have to say, Kasie West’s story was absolute perfection! 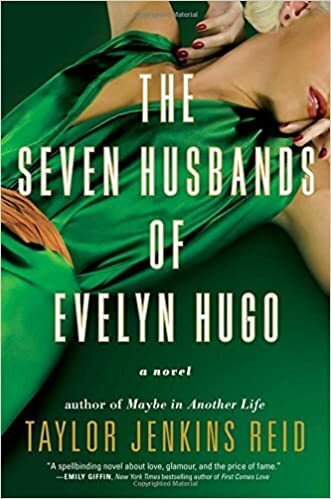 The Seven Husbands of Evelyn Hugo by Taylor Jenkins Reid ★★★★★★ 😍* // Perfection. A masterpiece. What else can I say that hasn’t already been said? I HAD to read this as soon as 2019 started because that is how extra I am. Yes, you do see six stars, I have no regrets. 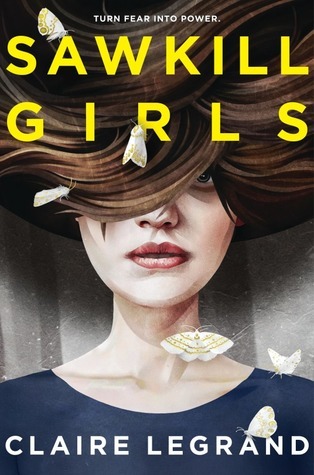 Sawkill Girls by Claire Legrand ★★★☆☆ (3.5) // I am very confused on my feelings with this book, two weeks later. 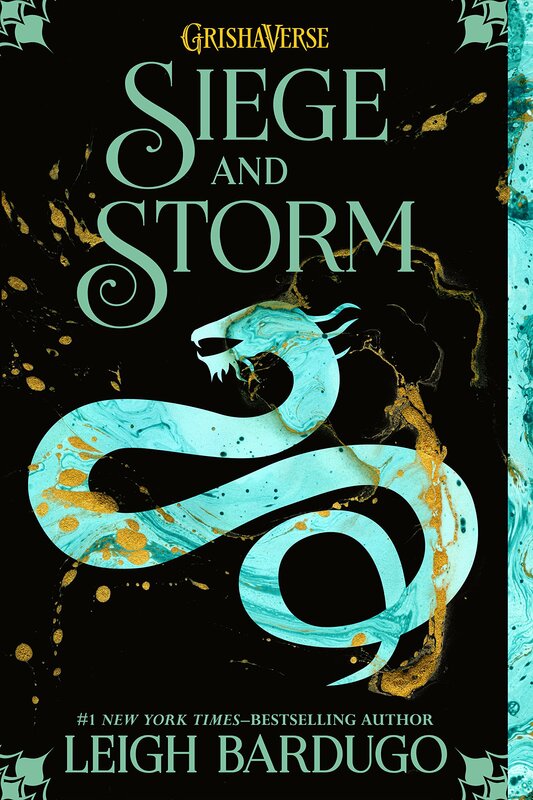 Siege and Storm by Leigh Bardugo ★★☆☆☆ 😞* // I had such high hopes because Nikolai, but even he he wasn’t able to save this trainwreck. 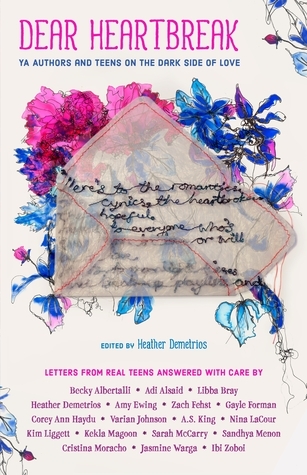 Dear Heartbreak edited by Heather Demetrios ★★★★☆ (3.5) // Highly cathartic, and is another case of I read this at the right time in my life. 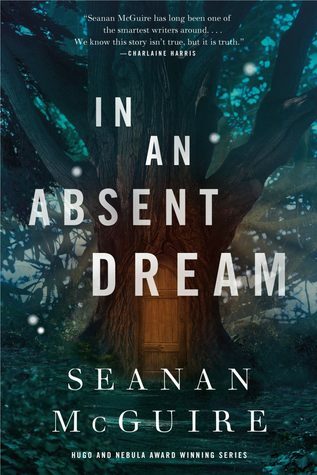 In An Absent Dream by Seanan McGuire ★★★★☆ (4.5) 😍 // This broke my 5-star Wayward Children streak, but it’s fine. That ending though. How dare you @ Seanan McGuire. 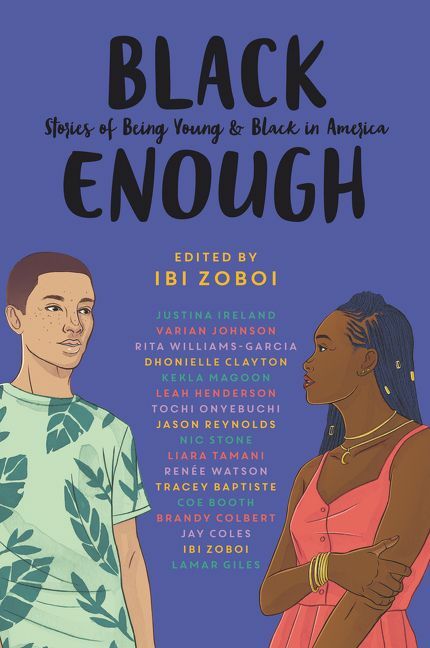 Black Enough edited by Ibi Zoboi ★★★☆☆ (3.5) // It started off really solid, then started going off the rails a little? But this was overall a solid anthology that I’m glad that African-American teens can have! 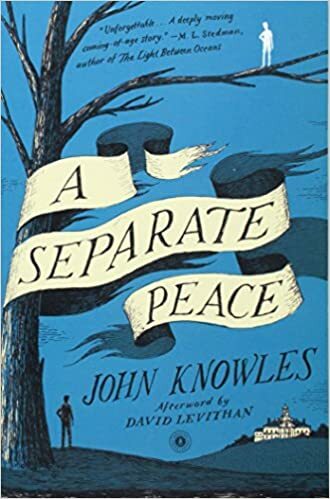 A Separate Peace by John Knowles (school reading) ★★★☆☆ (3.25) // I FINALLY FINISHED THIS!! Chapter 11 and 12 though! You know what you did, John Knowles. 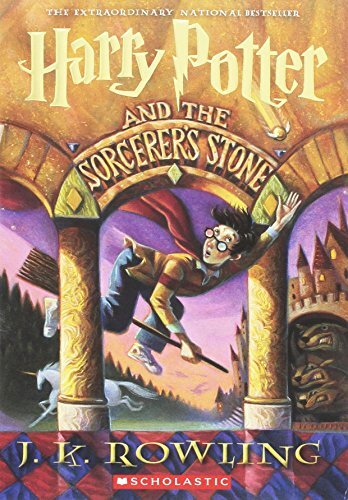 Harry Potter and the Philosopher’s Stone (Harry Potter, #1) by J.K Rowling ★★★★☆ (4.5) // No, this isn’t my first time reading this, but rather my third (or fourth?). But this was really a special reading experience, as I switched between listening to the audiobook (narrated by Stephen Fry), reading the stunning illustrated edition (which I may or may not have borrowed from my sister, sorry sis), and listening to a Harry Potter and the Sacred Text episode after each chapter! I’m trying to read a Harry Potter book every month along with the #Potterheadreadalong19! This was still as magical and lovely as ever, and I can’t wait to continue! Ruin and Rising (Shadow and Bone, #3) by Leigh Bardugo ★★★☆☆// When I apply to jobs I will put down that I finished this trilogy (especially since I finished it twenty minutes before 12am of 29th Jan (the King of Scars release, duh! You bet I’ll be reading it after my SoC reread!) This was (probably??) the strongest in the trilogy (?) and for sure the easiest one to get through. I’m so glad this is over, and if Alina and Mal are in King of Scars, I’m out. Since I want to make my wrap-ups more interesting, I’m going to showcase my top post of the month (in terms of views, for now), my Top 3 Favourite Posts of the Month, as well as my other posts in that month. I am honestly so glad that you guys liked this so much, and that it got so much love (thank you if you shouted it out and supported it, for real, I love and appreciate you guys so much!) Asian content is near and dear to my heart. Even though it was a slog to write at times, I’m very proud of it. 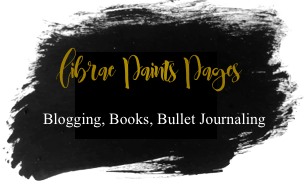 I find checking-in with goals, TBRs and such really fun and interesting, and I honestly surprised myself at how much I ADORED writing my most anticipated releases post! Like, I was legitimately sad when I finished it. I am honestly so proud of this review because even though I sat on it and procrastinated forever on it, I think it communicated my opinions and issues with this fairly well. Kat @ Novels and Waffles and Tiffany @ Read By Tiffany collaborated to create two posts recommending contemporary and fantasy for beginners! Ben @ Ace of Bens talked about all the bi 2019 releases! I went up to Phuket to visit some family and to drop my sister back to her boarding school. It ended up being a very busy trip, which I did not expect, but it was nice to do some traveling before school started. And then school started back … and my mental health went down considerably. I was going through some tense periods with some people at school, so the first two weeks of school was torture (and when you add the fact that I was still in holiday mode …) I was also feeling stressed out by the last minute pile-up of assignments before reports came out (I’m very salty towards certain teachers for doing that, who I won’t mention just in case, for my own privacy). On that note … reports came back, and it resulted in a mini sob-fest of a pity party (yikes) and binging of the Good Place and Brooklyn Nine-Nine (of course). Moving on to happier things! I also was a lot more social this month! (Who am I.) I went to a birthday party of a friend (?) from art that I didn’t know very well, even though I was super anxious over it, and I was so proud of myself for doing that. I also put myself out of my comfort zone a little with that, which was … interesting. I also reconnected with two friends that I was on some pretty sour terms with, which was great. I also did my first buddy read ever with Marie @ Drizzle and Hurricane Books, as I mentioned earlier in this post! She was so kind and understanding with my questions (and my reading pace, sorry again) and she is just such a gem in the community. Here’s to more buddy reads with her and to anyone else who’d be down, because they were such a cool way to experience reading. I guess my music taste this month was a mix of self-love jams, hype music and cathartic songs?? A lot of the songs were also off-brand for me, hmmm. Can we just appreciate the alliteration for a hot second? It has all my uwus. This is going to be a section where I put quick little graphics of my favorites of the month, in terms of life stuff (e.g podcasts, movies, TV shows, concepts etc.). 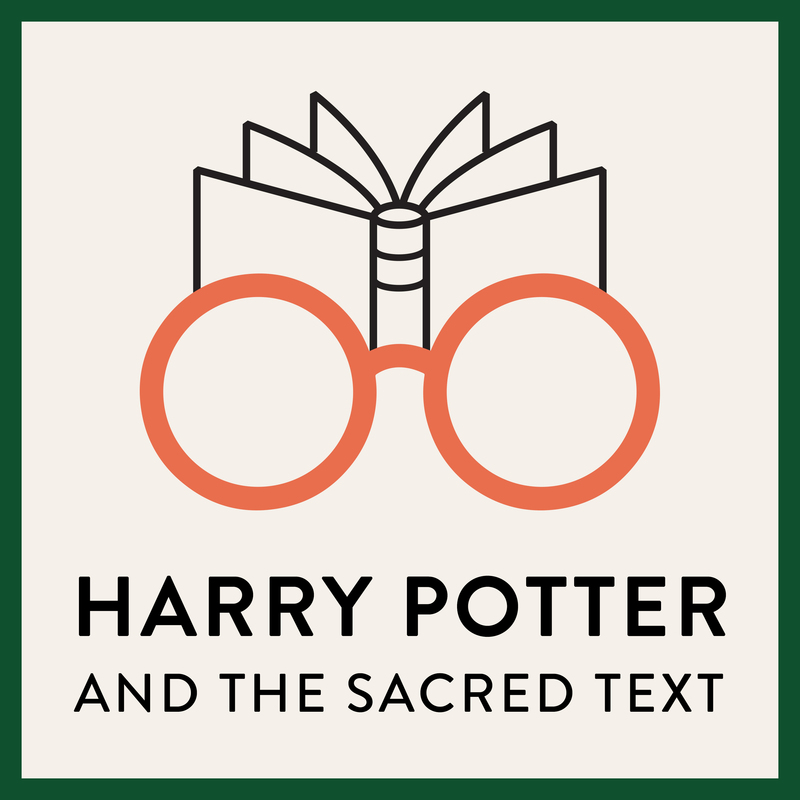 I’ve talked about Harry Potter and the Sacred Text briefly earlier in this post, just listen to it! Ok, let’s be real, NBC is now my new favorite network, we don’t talk Fox around here. I told you I was switching up my wrap-ups a little, and since you all know I love checking in with things I said I’d do, I figured we’d see me constantly fail we’d see how I’d do at my monthly goals! I didn’t write down my monthly goals for January in December’s wrap up, because I just decided to do this thing. Implement organizational systems at home and at school. ❌ The failure of this goal is … disappointing to the core. Create a financial tracking system ❌ Any tips? This is seriously becoming a problem. Be ahead of my blogging schedule ✔️ This didn’t happen at the beginning of the month (shoutout to 1am panic blogging) but I got myself together mid-way through the month, and I’ve been ahead of schedule (and scheduling lots of posts) as of late, which makes me so happy! Focus on my Personal Project ✔️ Yes, I did do this! I think it’s going pretty well so far. Keep up with my bullet journal (especially my mood tracker) better. I’m normally very good at keeping up with them at the beginning, and then fading mid-month until the end of the month. Try out Habitica? I’ve heard good things from Elise about it, and habit trackers aren’t cutting it for me right now. Successfully pull together that launch! I’ll talk more about this in my February wrap up (probably), but things aren’t going super well right now, hopefully, it’ll get better! Begin to compile, organize and backup my IGCSE notes (yikes) My first exam is in May, and though I’ve pulled together a lot of it in December, however, the earlier the better! Be more consistent with my skincare routine! My skincare routine used to be so good and consistent, but now isn’t anymore? Write some sort of reviews (don’t have to be full, at least put some bullet-points down) I’ve been absolutely terrible at reviews so far this year, so I want to at least get some form of thoughts (likely bullet-point style, inspired by the amazing Marie!) Wish me luck lmao. I just looked at my calendar …. and February is not going to be a fun month. Like yes, I have a week-long Chinese New Year (but I can’t go back for work reasons, ew). I am literally going to be running around like crazy and trying not to cry under deadlines and stuff. I’ll be fine. That being said, I may be taking a mini-hiatus in February, but I’ll definitely schedule a mini hiatus post if so. I’m going to do my best to schedule as many posts as possible early, but with at least four major deadlines in February (which is also the shortest month of the year, smh), I need to focus on school. So, yeah, there will probably be fewer posts in February. Sorry for the complaining lmao, I really need to focus on being positive, haha. How was your January like? What did you read? How is the New Year treating you thus far? 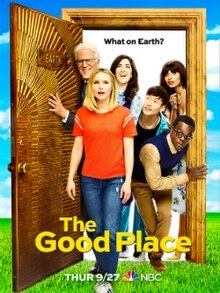 Have you watched the new Brooklyn Nine-Nine and the final Season 3 The Good Place episodes? (If you have, we need to talk, like now). I would love to know. Thank you, Erica! It was rough, but things did get better so yay!! (I’m so relieved I finished the Grisha trilogy lmao) February is actually getting off to a pretty decent start, so that’s great! I wish you all the best in February and happy reading to you too! omg thank you so much for bringing that post about ace characters in YA to my attention! I’m always looking for more ace rep, and even at first glance I can see there are some interesting books I hadn’t heard of on that list! No problem! I thought that post was a great resource, as an ally, I wanted to do everything I could to help out! Happy reading, Fran! 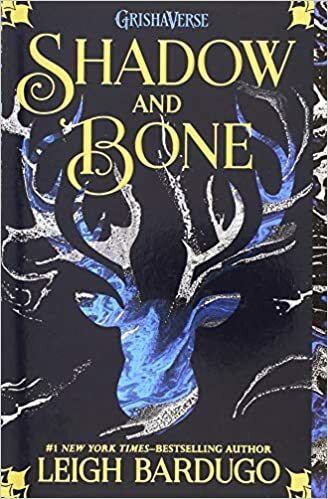 I remember reading Shadow and Bone a couple years ago (I think) and like you, I wasn’t really impressed, and I never continued with the series. I’m honestly impressed and surprised you pushed through it despite your enjoyment of it! Thanks! Tbh the only reason I pushed through the Grisha trilogy was because I needed to get to King of Scars, never revisiting it again (ngl a great life achievement was finishing the whole series 20 mins before king of scars released HAHA). I’ll need all the luck I can get, so thank you! I wish you all the best in February! and I 100% know what you mean about books being too short it KILLS ME I just want more more more!!! no problem! yarc is doing amazing things, so as an asian, i needed to shout it out. ME JUST DISCOVERING YOUR BLOG AND FALLING OVER IN APPRECIATION!!! ahem, I’m a fangirling mess. I need to listen to more Khalid!! I like all of his songs that I’ve listened to so far which is like thee but OKAY IM GOING TO LISTEN TO MORE BECAUSE OF YOU. you like my post, gee thanks just wrote it made me LAUGH. bury a friend’s video is so CREEPY but when are Billie’s videos any different – and I really like the song – super sad and depressing!! which I love!! ilsaaa!! you’re too kind 😩❤ a fangirling mess is a whole mood ngl, how are you so iconic! you HAVE to listen to more khalid! i got hooked on some of his songs in November, but it got so much worse this month, no regrets though! look i make terrible puns & jokes (i hope to one day be considered punny and funny though), but i’m glad you found it funny! here’s to better mental health in feb! feb is going to be a super super hectic month so i’m worried about my mental health! BUT! rest assured i’ll do my best to take care of myself! also oooo we sense tea! 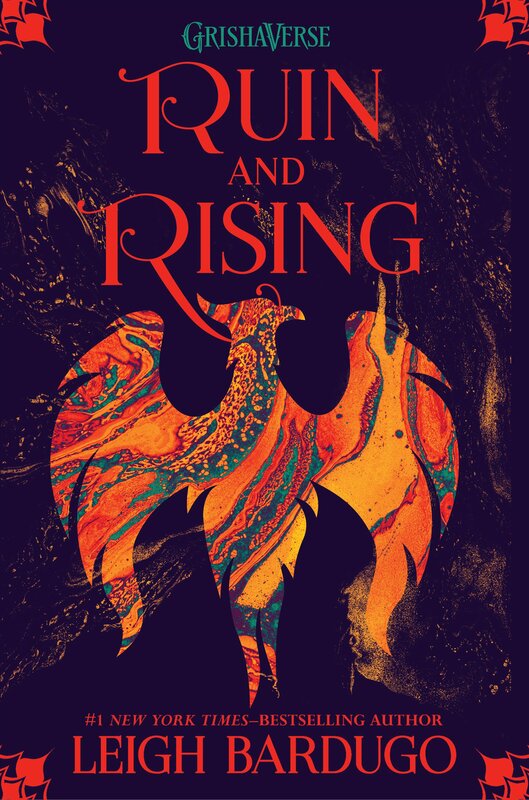 ruin and rising made sense as a conclusion, but the whole series spells out mediocre. yikes. Love this post, Taasia! I love love loved Foolish Hearts by Emma Mills and definitely need to read Famous in a Small Town like right now!!! So glad to hear you had a good month. I’ve had a serious case of the book slumps, so here’s to a better February! Thanks Meredith! 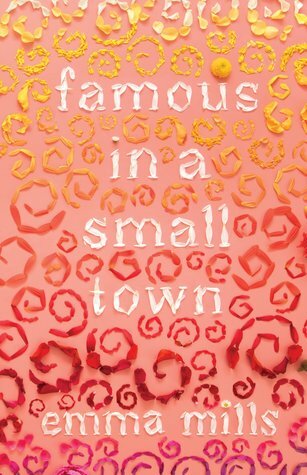 Both Foolish Hearts and Famous In A Small Town were fantastic, and I honestly can’t decide which I liked better, which was surprising, since I only picked Famous up because of the author (I thought it was going to be a little dull ngl). You should definitely read Famous soon! I saw quite a lot of people (re)reading The Grisha Trilogy in my feed this past month, and all the comments were negative, lol. I think it’s funny how people looooove Six of Crows, but simply can’t stand the original trilogy. I’m glad I started with the duology, then! I’ve never had an interest in The Grisha Trilogy and only picked up Six of Crows because of the – well-deserved – hype. Also, listening to a lot of Khalid, I see! I’m the worsttttt at keeping up with artists – I just listen to a few songs, never their whole albums – but recently I found out one in my Discover Weekly called girl in red. I’ve been obsessed with all of her songs; even if the lyrics are quite basic, I still enjoy listening to them while I’m reading or in the car. So many people have been reading the Grishaverse novels, am I right? I do think it’s funny after thinking about it for some time. I found that reading Six of Crows after the Grisha trilogy really helped with my understanding of the world, so I wasn’t super confused. But yes, Six of Crows is pretty solid, and deserves the hype. Khalid is amazing! His songs are just the best, and I only listened to the American Teen album to listen to more songs by him after liking quite a few of his songs. I’m glad you found a new favourite artist! Hope you have an amazing February too! Happy reading! taasia you’re my actual fav omg 😭😭 bookish statistics are basically my two favourite things in the world, so my vote is YES. you read so MUCH IM SO PROUD!! KEEP UP THAT BULLET JOURNALING!!! I hope febuary is better for you mental health wise but im glad you got to spend some quality time with your sister. I hope febuary is amazing for you!! AHHH Thank you so so much for including my post 🙂 I’m glad you had such a wonderful reading month! I also read Evelyn Hugo, and it was absolutely FREAKING AMAZING 5/5 STARS I’M BLOWN AWAY ❤ ❤ ❤ I'm planning on reading Shadow & Bone in February, so it's good to know where to set my expectations. I hope you have a wonderful February of reading!! Of course I had to include your post Tiffany, it was so good and so helpful ❤ also yAY I'M SO GLAD YOU LOVED EVELYN HUGO IT'S SO GOOD. tbh lowkey surprised i haven't boosted it in what feels like so long lmaoo. best of luck with shadow and bone, the beginning's rough 😬 I hope February is a wonderful month for you too, both life and reading-wise! Thank you so much, Dezzy! You really are too kind :)) I’m so glad you loved Evelyn Hugo, it was so good! You HAVE to read Famous soon (because it was so good), and yes, I’ve read all of Emma Mills’s books except First and Then (which I need to do ASAP). I would love to do a buddy read with you! Buddy reading is a really cool experience, we can chat about it on Twitter or Goodreads, feel free to drop a message!! 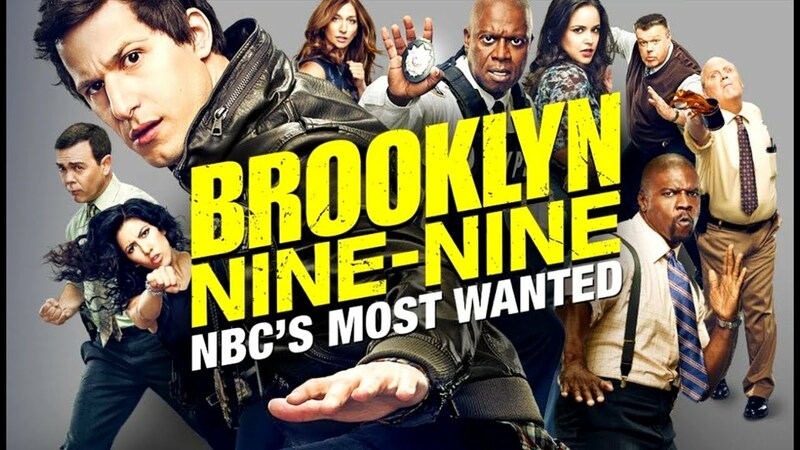 AHHHHH the latest B99 episode is SO GOOD, you NEED to watch it (it was so funny at times). the newest season is just …. I’m screaming. TGP was so good, and I was close to tearing up with the Season 3 finale, how dare Mike Schur (#rude). I hope you have a February as wonderful as you are, Dezzy! No problem! Your post is wonderful and I’m glad it exists :)) The new Brooklyn 99 episodes are great, hope you love them! I need to definitely use Habitica then, heard so much good about them!